Hey wanted to plot plane projective curves (i.e. 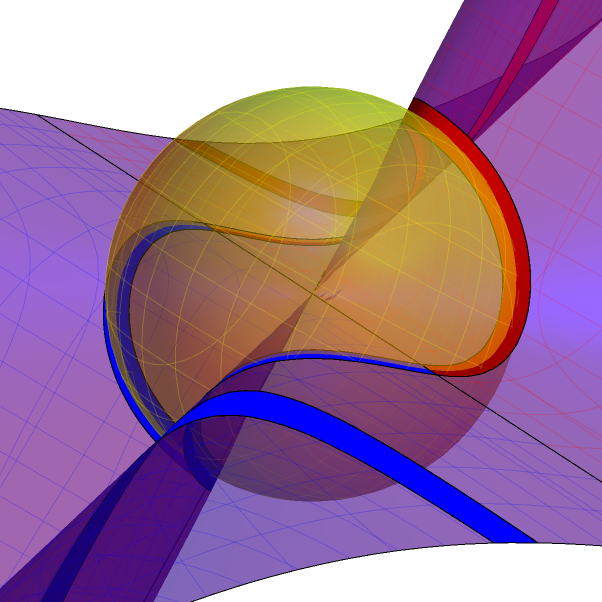 an algebraic curve in $\mathbb P^2$) as a 3 dimensional pictures or as the intersection with a sphere. Any idea how to do that in sage math?